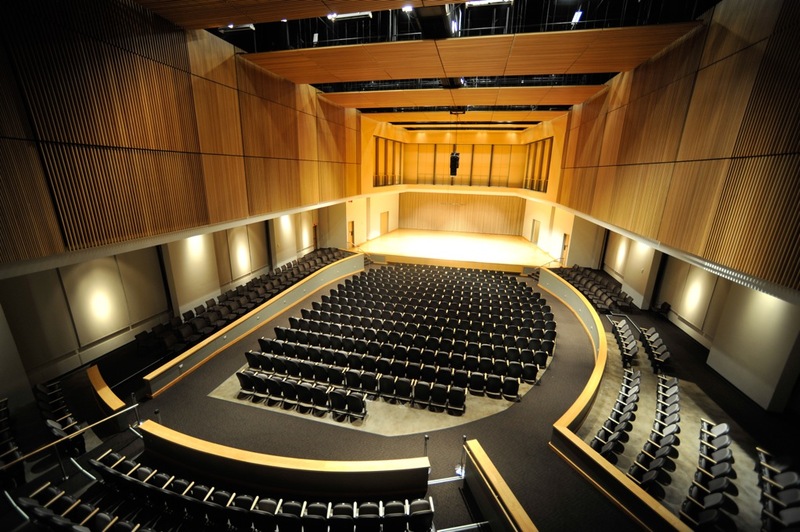 Kennesaw State University School of Music presents Philharmonic Orchestra, conducted by Christopher Thibdeau and University Band, conducted by Cory Meals. Macon, Amanda, "Philharmonic Orchestra and University Band" (2017). School of Music Concert Programs. 911.